PowerHouse is your automated online staff induction and training software that provides your business with all of the tools to take control of your own training delivered with a state of the art and easy to use web-based interface. With InductNow you are guaranteed the most comprehensive online staff induction and training software on the market at a fraction of the cost. InductNow becomes your branded staff portal where they can access mandatory or elective course courses, key documents, links, upcoming face-to-face event details and registration just to name a few. 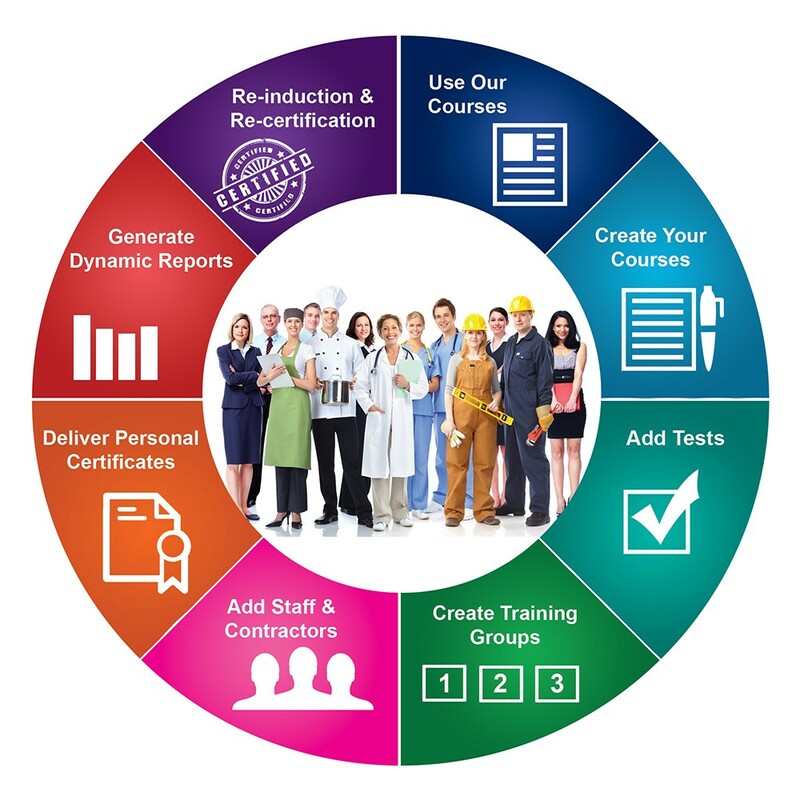 The PowerHouse Induction and Training Platform provides you with a wide range of options to deliver workplace compliance courses for your staff and / or contractors. The program is also designed to train your existing staff to update and maintain their workplace compliance. In addition to the technology that automates and streamlines your online induction, the platform also delivers on competency based training, skills-gap analysis and custom training programs that can be applied to your groups. PowerHouse is a government approved platform and has been deployed by Federal and State Governments, major corporations, SME’s and Registered Training Organisations. The PowerHouse Induction and Training Platform is delivered as a customised secure training website that can be linked to your club or organisations website or operate as a standalone website. The PowerHouse platform will make staff induction and training a breeze with automated procedures that will reduce administration, increase productivity and facilitate ongoing long-term financial savings. Take your online staff induction and training to the next level and set in place efficient and effective workplace compliance. A well trained workforce is vital to achieve customer service excellence. If you need a tool to efficiently deliver ongoing and adaptable training to staff, then look no further. Upgrade capability to integrate data with existing employee database. Contact SmoothIT to learn more about how you can move your inductions and training online! Register for a free trial and Product Webinar today.